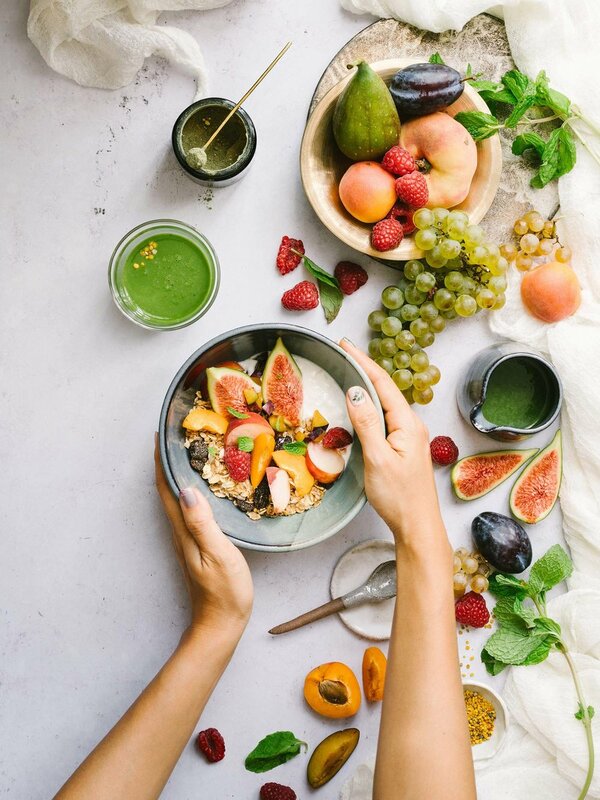 Welcome to Live Fruitfully, a platform that advocates wholesome living based on the philosophy that we can create a life that feels good on the inside and outside based on 3 key pillars: Fruitful Eating, Fruitful Living and Fruitful Travel. As a holistic plant-based consultancy in Singapore, we offer services such as recipe development, photography and styling, brand ambassadorship, and keynote speaking for conferences. We’re all about celebrating wellness, and hope to inspire you live your best life by adding whole foods and exercise, mixed with a pinch of adventure! Food is our fuel and it largely affects our actions, feelings and overall wellbeing. Let’s work hand in hand to get the most out of our food and live our best lives, for we are what we eat!